SIZES TO FIT MOST PICKUP TRUCKS! marine, and base station use. BluRay, and MP4 versions of geology meetings, lectures and other interesting subjects pertaining to Engineering Geology and Fault Exploration and Evaluation in California. The strongest antenna mount made for your pickup truck stake pocket. 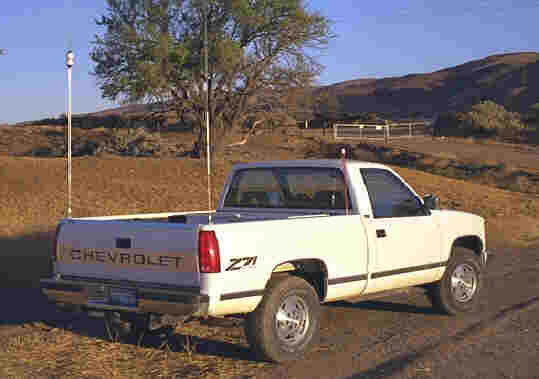 Available in sizes to fit most pickup trucks with stake pockets. New! Our new run of mounts will now fit late model trucks including the new Nissan full size pickup, and an improved fit for full size Toyotas!. Click photo for more information. 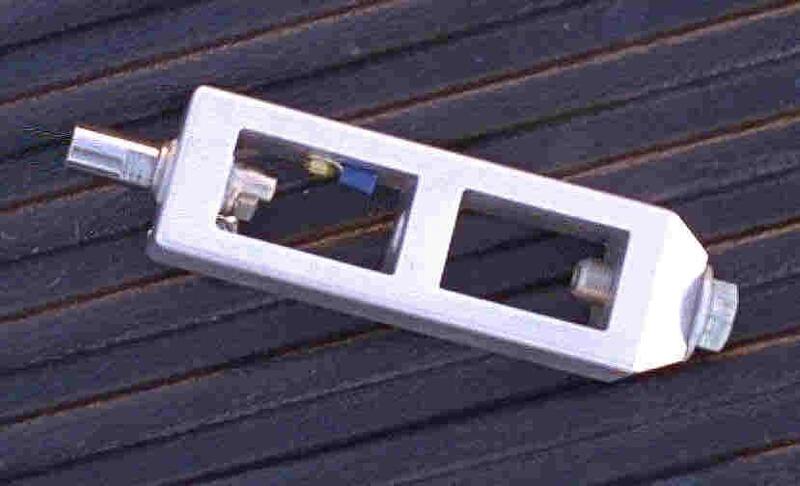 Closeup of the Model HF-1 Stake Pocket Antenna Mount. The mounts are made from 6066-T6 aluminum. The side walls are are a minimum of 0.4" thick, and the top is 0.6" thick. The base ranges from 0.5" to 1.0" thick to securely hold the 9/16"-18 anchor bolt. Roy J. Shlemon Video Courses, Etc. 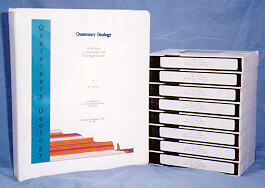 The original 1992 Video course "Geomorphology" featuring Dr. Roy J. Shlemon is shown above. This series is now on DVD and other formats for viewing on your portable MP4 players, cell phones, and other devices. Dr. Shlemon is an expert in determining the age of soils, and the geomorphic surfaces upon which they form. This science is used to evaluate the hazard to new and old construction in California. This course is an excellent source of information for geologists working on fault trenching, and environmental geologists working to determine contamination paths, and plume geometries, or any project requiring dating of geomorphic surfaces. Also in the works are video and audio from various lectures recorded in the past few years at various meetings. The cost of these is kept as low as possible, but is necessary to pay for the continuing work recording the events.